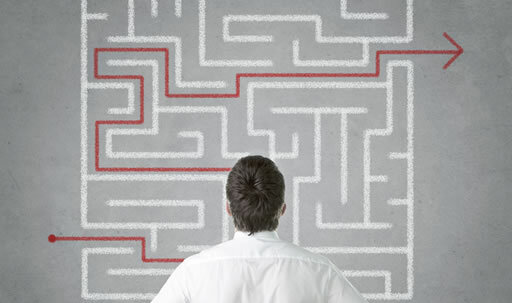 We offer services that cut across all aspects of business law – we specialize in companies. 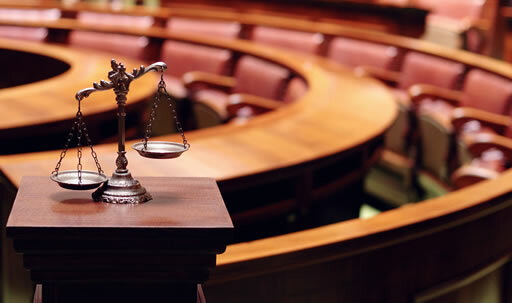 Every business needs its lawyers and Abelenda Advocats, through teamwork, meets all the legal needs of businesses, whether through prevention, counseling or in court. 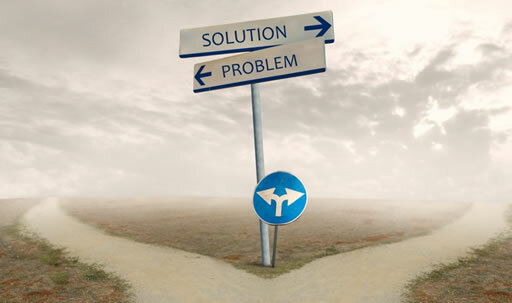 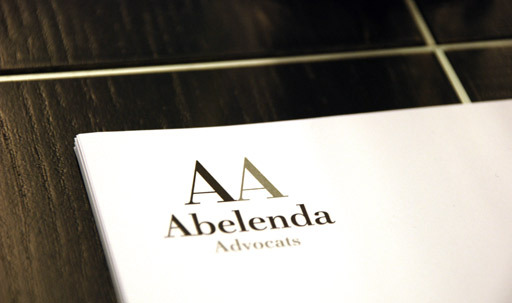 At Abelenda Advocats, coordinated work by our team of lawyers at the service of businesspeople offers customers global solutions to their problems, providing an excellent view of the multidisciplinary issues involved and taking full advantage of our law professionals’ specialized knowledge and individual perspectives.